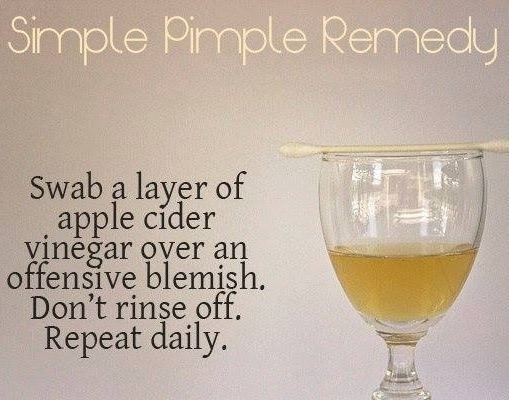 Zap a zit by using apple cider vinegar. What's good about using this is it doesn't have any harmful chemicals. Another good thing about using apple cider vinegar is, you can just find it in your kitchen & if you don't have one it is easy to purchase in the grocery & will not cost you a lot. So instead of you spending much time and money visiting your dermatologist and buying expensive products to fight pimple try this tip. 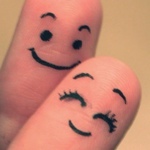 Hope you LIKE & SHARE it. Additional tip: you can also use apple cider vinegar in removing warts.